Objective: to complete the Major Incident process as cleanly as possible. This checklist follows on from Declare a Major Incident (or Problem) checklist. Has the Communications Manager communicated the schedule and methodology for future updates to all parties? Has the Communications Manager notified all Business Owners of the Service(s) and other stakeholders in the comms plan? Have Resolver Teams been identified by the Resolution Manager? Have Resolver Teams agreed to their communication schedules and protocols? Is the incident resolved to the satisfaction of the service owners? Has the Service Desk been notified of resolution? Has the Communications Manager notified all parties? Have all stakeholders agreed to Major Incident closure? Has a Root Cause Analysis been scheduled and has the schedule been communicated? Has the Service Desk been notified of closure? Has the Service Desk closed all related Incident tickets and made needed communications to users? 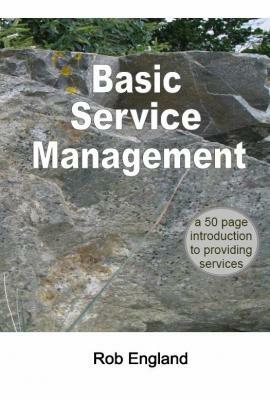 To learn more about incident management, read the little 50-page book Basic Service Management.